It’s rare to find an established actor with a great amount of talent and experience, who is also so clearly proud of his heritage and roots. Waleed Elgadi is an extensively working actor who has been working in the industry since 2002. He was born in Sudan and is of Sudanese-Egyptian heritage. He later moved to the UK at the age of 10 and started performing aged 13 when he fell in love with acting. In the UK he was able to study drama and choose the performing arts as a career. Waleed initially had some trouble adjusting with academia at school partly due to some undiagnosed dyslexia early on. His drama schoolteacher believed in him, saw his potential and talent, and so pushed him to apply for a scholarship at the prestigious Hurtwood House College. Waleed got the scholarship, like his drama teacher knew he would. When he finished at Hurtwood, he attended the University of Liverpool and received an honors degree in English Literature & Philosophy. 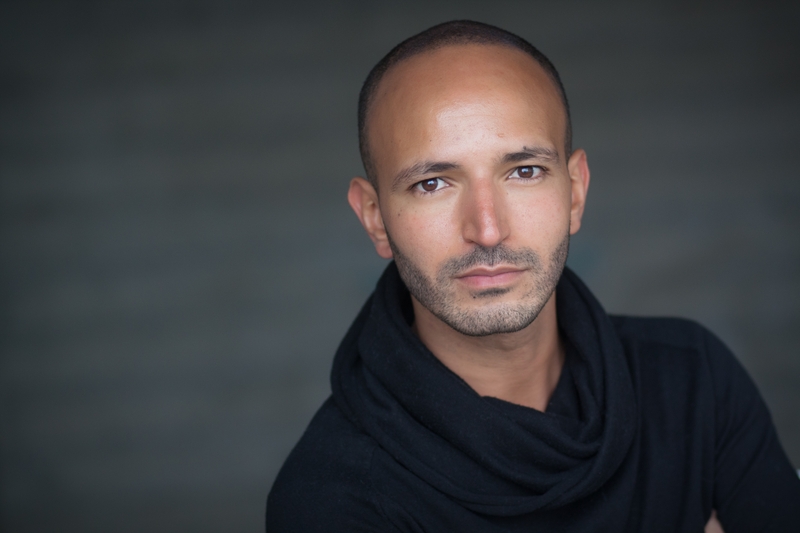 After that Waleed did a postgraduate performance course at Mountview Academy for the performing arts, where he received his professional training. He has starred in featured films, theatre, television, musicals, and has varied voice over experience too. Waleed’s first film lead was in 2002 called ‘Dirty War’, which gained a ton of critical acclaim and recognition. The film was even screened at the White House when President Bush was in office. This first film truly opened doors and made him well known in the acting world. In theatre, it was most definitely the role of “Yasser” in the 90 minute monologue that was a huge accomplishment. The audience saw him traverse through nearly 30 different characters and it was so loved by the press, The Times picked it as The Critics Choice and the British Theatre Guide called his performance ‘a master class in acting’. Waleed’s most recent role to date was the recurring guest role of “Walid Rashid” in Fox’s hit series “Tyrant”, recently commissioned for a second season. He is also soon to appear alongside Tom Hanks in the upcoming feature “Hologram for the King”. Waleed Elgadi is truly an amazing actor in every sense of the phrase. He has accomplished so much emigrating from another country and has made the masses completely in awe of his work. He’s a master in his craft and has played so many amazing roles that lit up this always-illuminating career. In this day and age, it’s very difficult to find an actress that is truly talented and in love with her profession. Shabana Hussain is an exception. She’s such an incredible actress from London, England and is of Pakistani decent. She has loved acting since she was a small child and has been performing ever since. Acting is her passion and she has been working hard to get to where she is now, since a young age. Shabana has starred in films, plays, and tv commercials within London and also in Munich, Germany. She is currently living in Munich now and has been for the past four years. 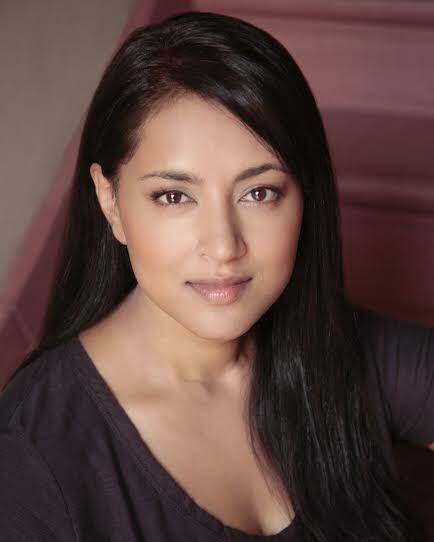 Shabana has been in several commercials all shot in the UK, she has been in quite a few productions, and has received training from very prestigious schools such as: The Method Studio in London, Ivanna Chubbuck Studio, and Michelle Danner Acting Studio. She has gained so much experience from all the training and continues to keep excelling in her craft. Shabana recently auditioned for an exciting pilot which will be shot this year in LA, where she is planning to go to and expand her craft and audition for some offered projects and roles. She plans to keep getting invoked in exciting projects and auditioning for important roles. She has conquered the UK, Germany, and won’t be look till the US is amazed by her work. No matter where Shabana auditions for or showcases her acting skills, she’s guaranteed to be the star of whatever she’s a part of! This girl is magical and lights up the screen!